During this period, you can meet representatives of the cultures of about 40 different countries and regions, and four different religions. They can tell you about their customs. You can hear a lot of their music and you might even sample some of their food (at Carassauga). 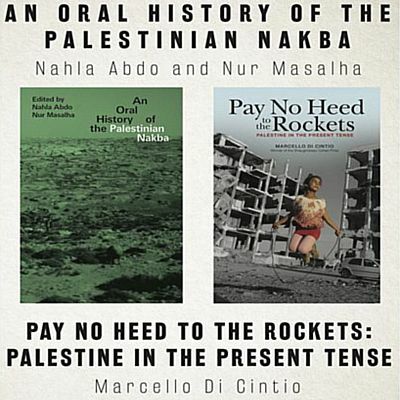 Most of these events are free, or almost free. 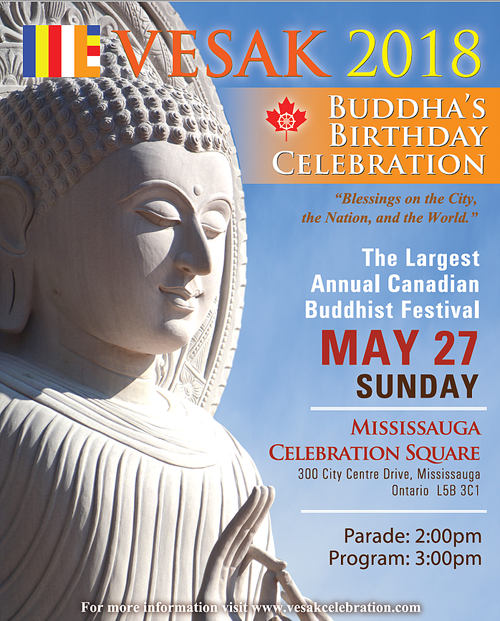 Big and especially very colourful are Vesak, Croatia, and Carassauga. Great for selfies and meeting people. Croatia. 44th Annual Canadian Croatian Folklore Festival. May 18-20. Various venues and prices. $15-$40. Host: Croatian Folklore Group Kralj Zvonimir. 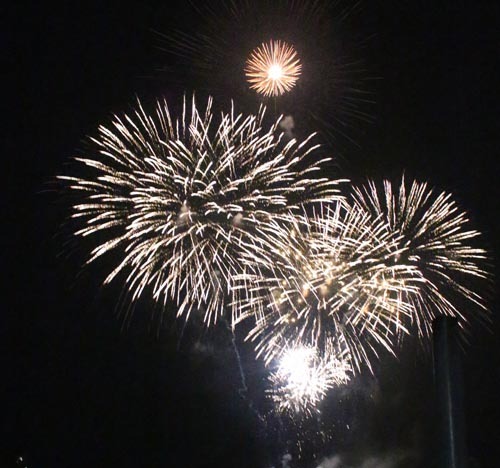 “Annual celebration of Croatian folklore traditions brings together over one thousand participants of Croatian descent from Canada and northeastern USA. 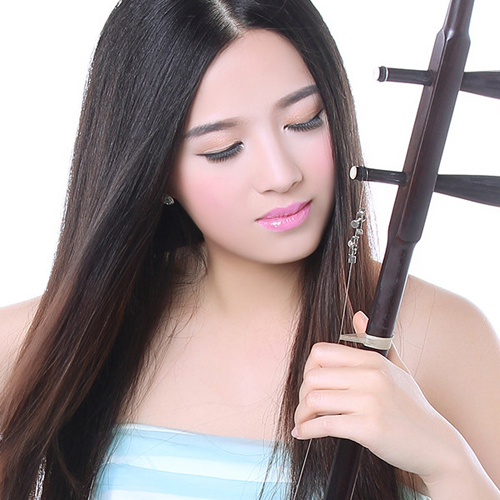 Every year this event grows in size and scope and continues to contribute to the Canadian multicultural mosaic.” Schedule: http://www.hkfsavez.com/festival-2018. Multicultural. Carassauga. Opening Ceremony. Parade of Nations. May 25. 7:30pm. Hershey Centre – Main Arena Stage (inside the Africa Pavilion), 5500 Rose Cherry Place, Mississauga. 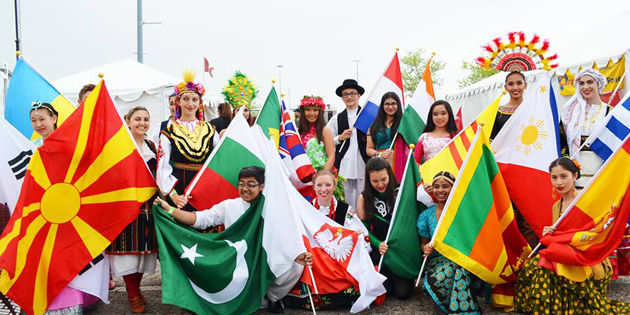 This event brings most of them together in one place and launches the three-day Festival and is a celebration of all the countries represented at the Festival. Image from Small World Centre website. Canadian Macedonian Place, Community Centre / Agency, 850 O’Connor Drive. 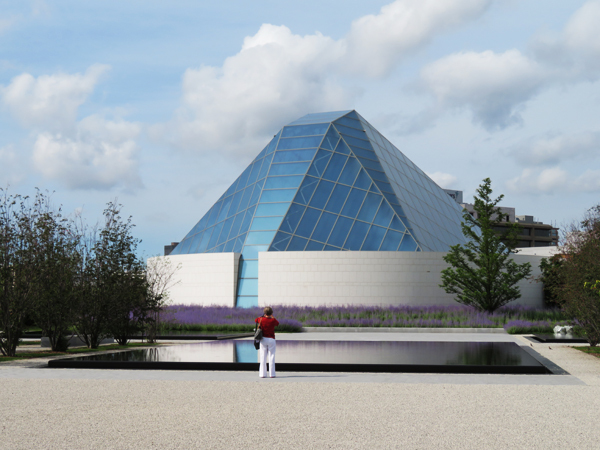 Ismaili Centre. Image copyright 2018 Ruth Lor Malloy. Multicultural. Flag Raisings. Toronto City Hall. https://www.toronto.ca/city-government/awards-tributes/tributes/flag-raising-half-masting/2018-flag-raising-listing/. 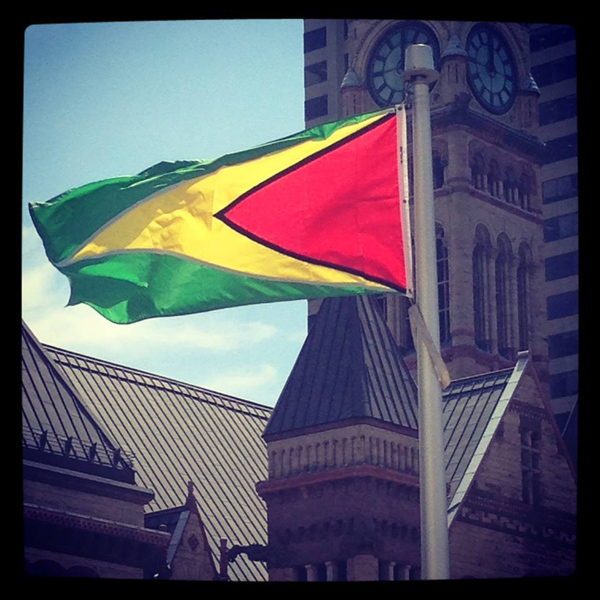 May 26 Flag of the Co-operative Republic of Guyana Independence Day Ceremony at 11:30a.m. Multicultural. 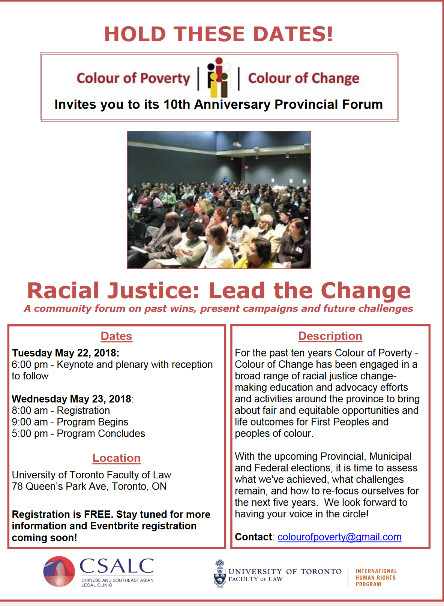 Racial Justice Forum: Lead the Change by Colour of Poverty – Colour of Change. May 22. 6pm. A community forum on past wins, present campaigns and future challenges. Faculty of Law, University of Toronto, 78 Queens Park.